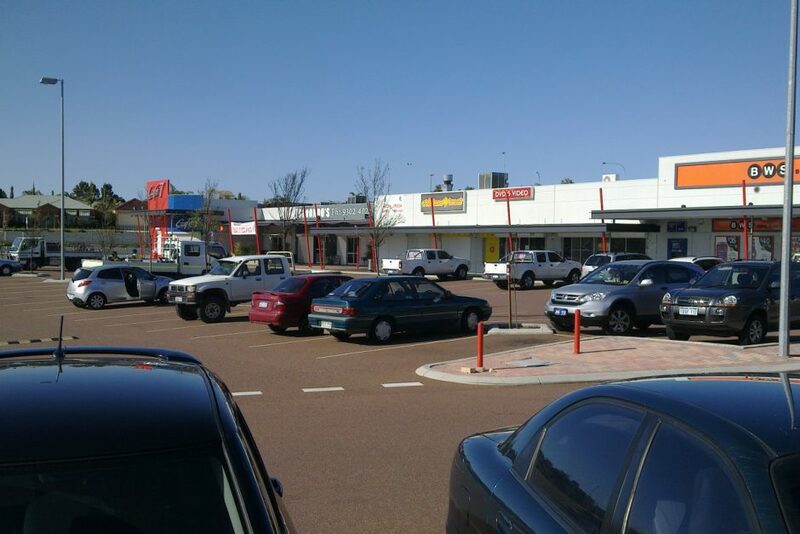 The Landsdale Forum is located in the middle of a young, vibrant suburb still in its infancy stage. 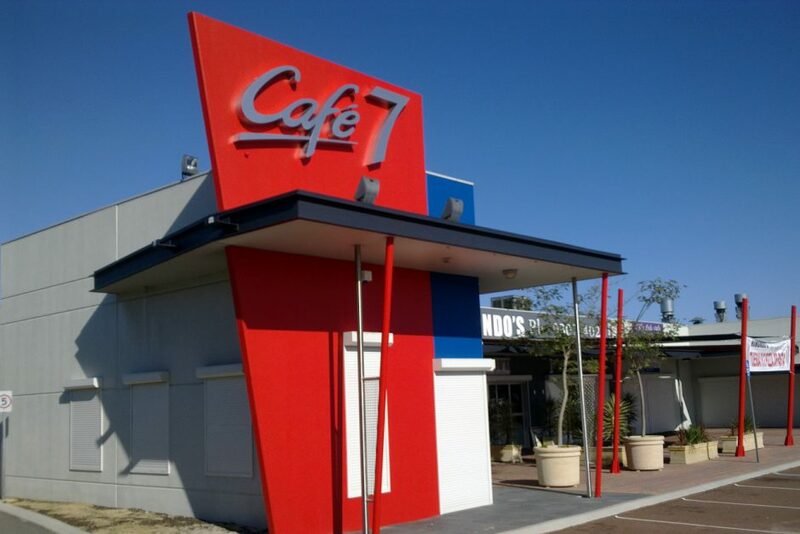 Future growth in the area is assured with numerous subdivisions and developments occurring in the surrounding areas. 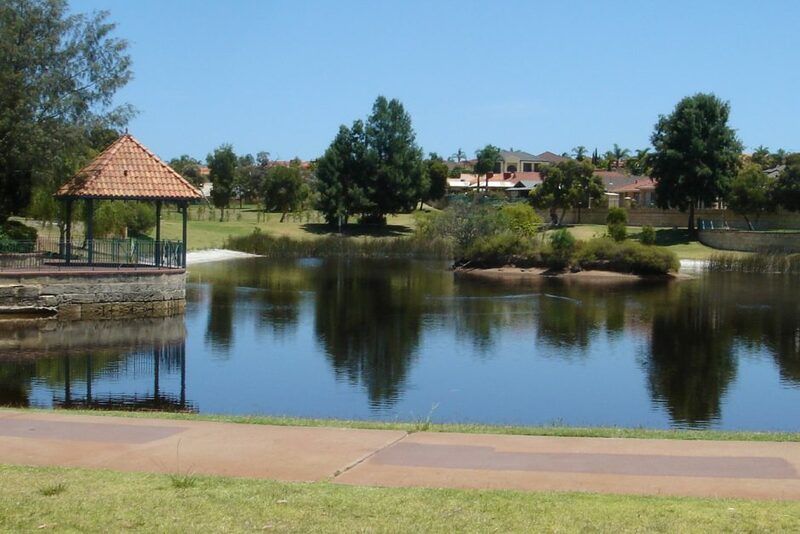 A beautiful slice of gorgeous, green suburbia – the Forum makes it a self sufficient suburb in its own right. The Forum is located just off The Broadview adjacent to the beautiful Broadview park. It presents an array of locally owned and operated businesses that provide residents with all of their basic needs. 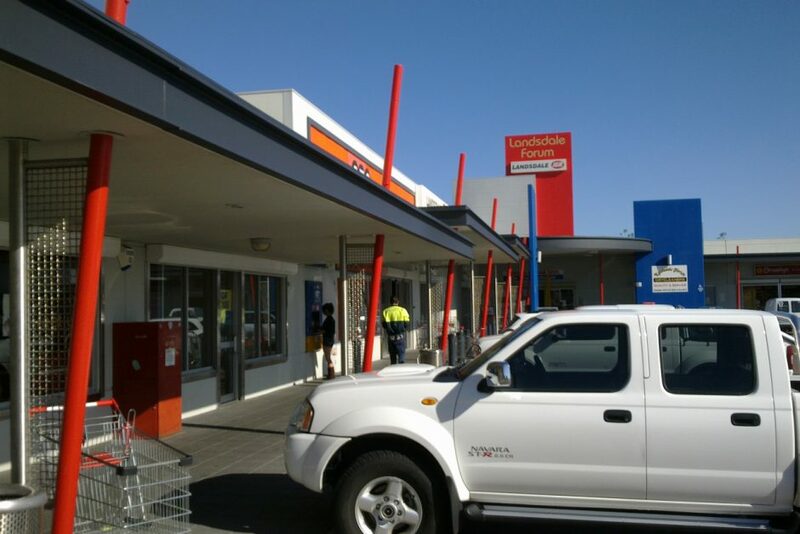 The site boasts plenty of parking, offering customers convenient access to your business. Next door to the property you’ll find a pharmacy and doctors surgery – key amenities frequented by a variety of residents who will also be exposed to your business. A mobile children’s library is available on site on Thursdays and Fridays from 9 a.m. – 8 p.m. and Saturdays from 9 a.m. – 12 p.m.
Landsdale forum can be accessed directly from Alexander Drive, located only 2 minutes from the arterial road. It is also close to Gnangara Road, another well travelled road that places Landsdale Forum in an ideal location that is accessible to all. 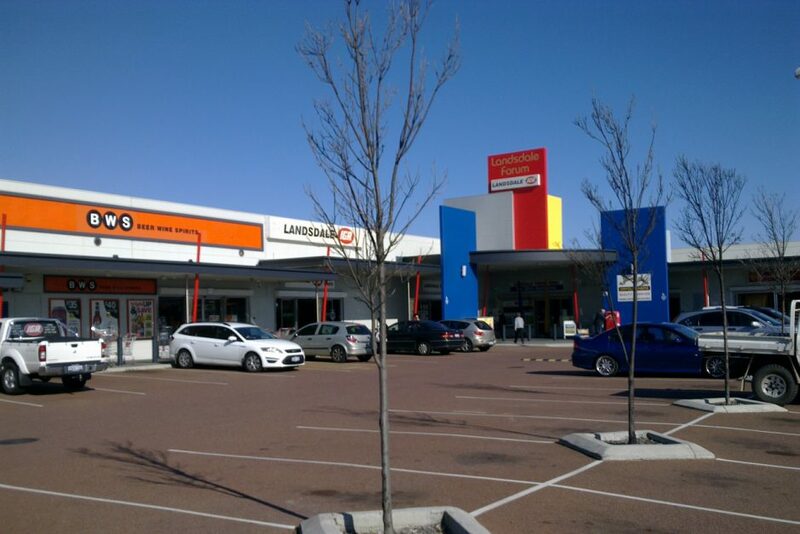 Landsdale is a vibrant young community with the median/average age of the population being 31 years of age, 6 years below the Australian average. 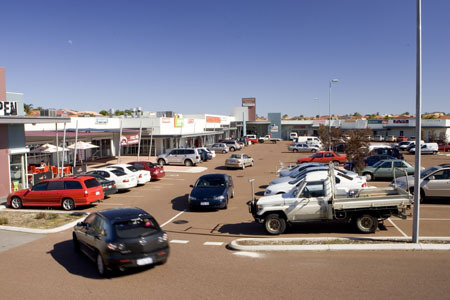 The suburb consists mostly of Australian born people (64% of population), however there is also a range of other colourful countries of origin represented including England, South Africa, New Zealand, Vietnam, and India. 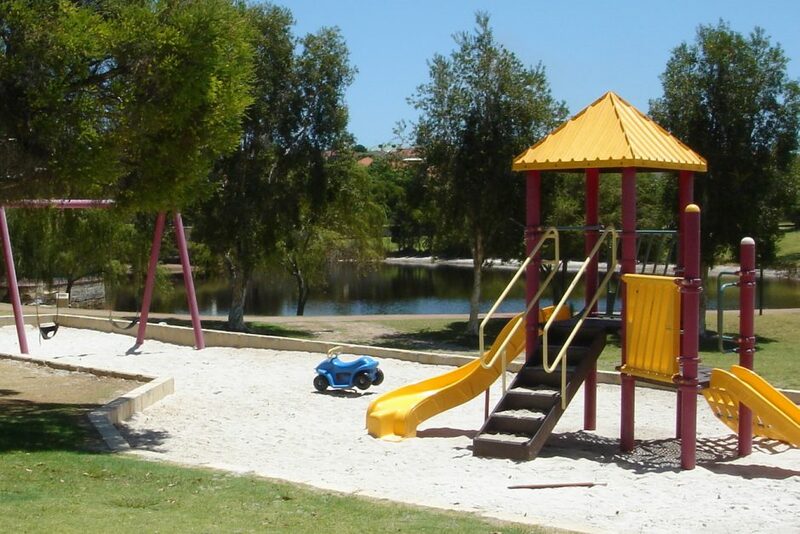 According to statistics presented by REIWA, Landsdale is a very family orientated suburb with at least 66% of the total Landsdale population consisting of couples and families.